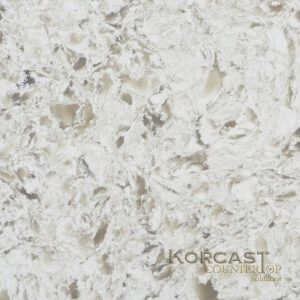 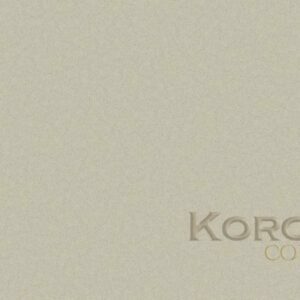 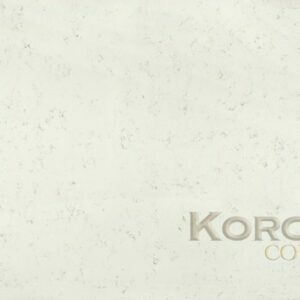 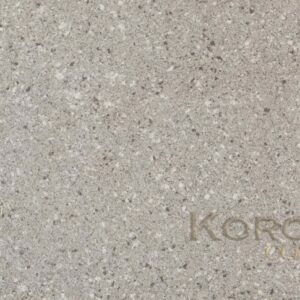 Korcast Countertops, Troy Michigan, is proud to be a premier partner of Silestone Quartz. 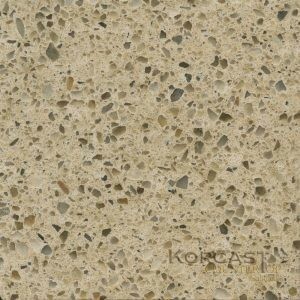 Silestone is manufactured by Cosentino and combines natural quartz and other raw materials that are extraordinarily hard and resilient. 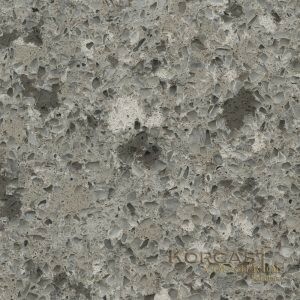 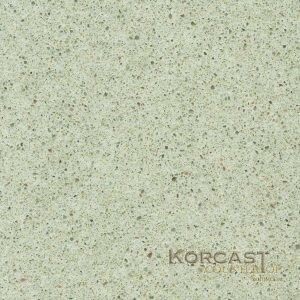 Made from 95% natural quartz, Silestone Quartz is extremely hard and is heat, cold, stain, scratch, and bacteria resistant. 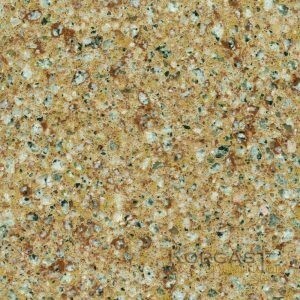 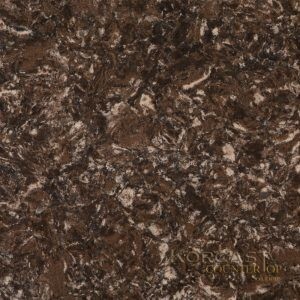 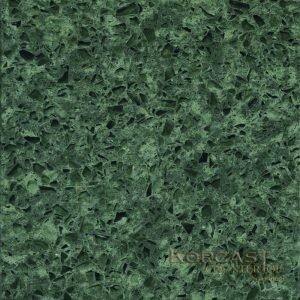 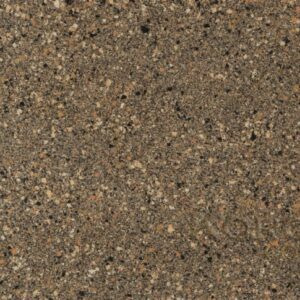 It’s and an ideal surface for kitchen countertops, bathrooms, flooring and wall siding. 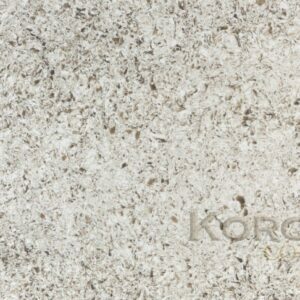 It also comes with a 25-year limited transferable warranty. 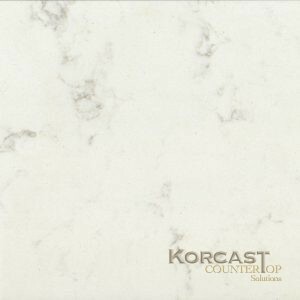 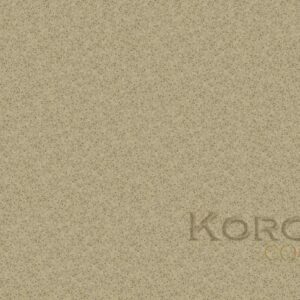 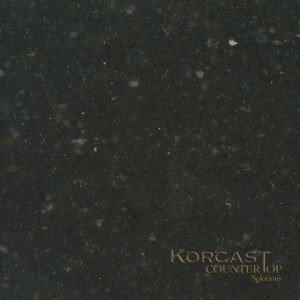 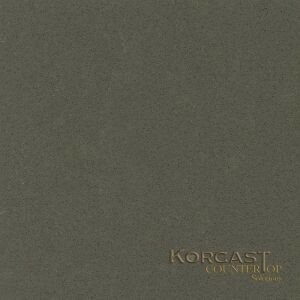 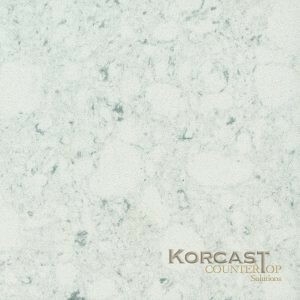 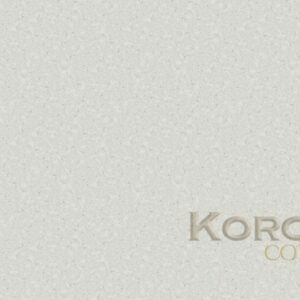 Let Korcast Countertop Solutions in Troy, Michigan, start working on your home improvement project today and make your dream home a reality.